Strengths: excellent location of the object a step from the Old Town and the Kazimierz district - the most interesting places in Krakow. We have extensive accommodation, restaurant, professional and friendly staff as well as a flexible approach to individual requirements of our clients. It makes every conference room meet all expectations and the conference in Krakow will be remembered for a long time. 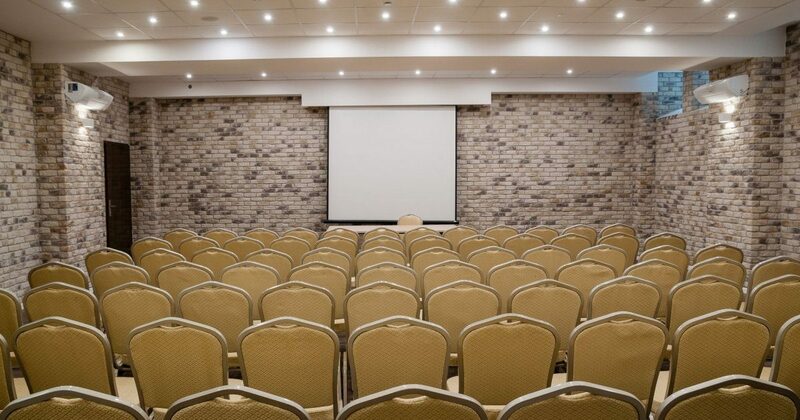 Hotel Wilga will help with organizing a company meeting, business meeting, banquet, symposium, seminar or training in one of the professionally prepared conference rooms. Each is different and allows you to create the right climate. Great location, multimedia facilities, unique atmosphere and surroundings plays also an important role. You can find all of these at the Hotel Wilga in Krakow.